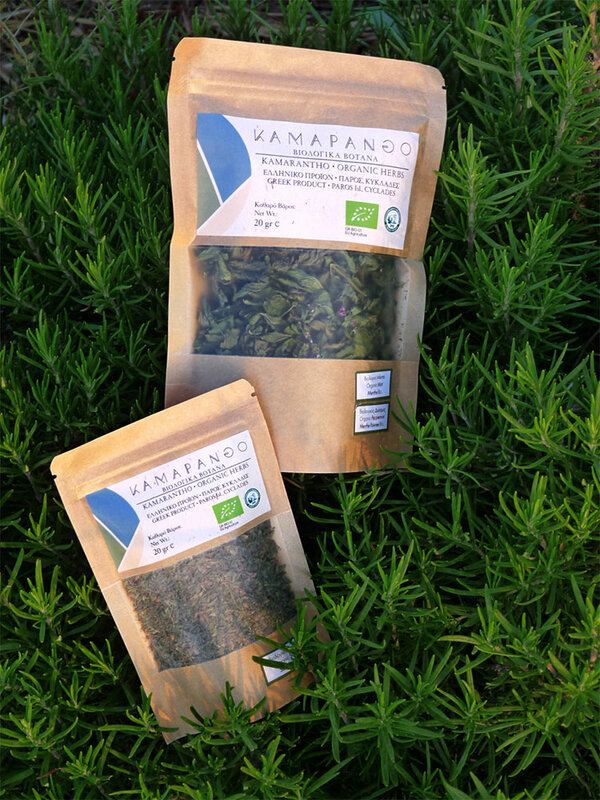 Aromatic and medicinal herbs are a whole world in themselves and we are still in the process of discovering it. It is an invaluable natural resource that the Mediterranean region has to offer. The environment of the Cyclades islands – and certainly of Paros – is internationally considered as one of the most appropriate for their growth and it yields plants with high concentration in essential oils. 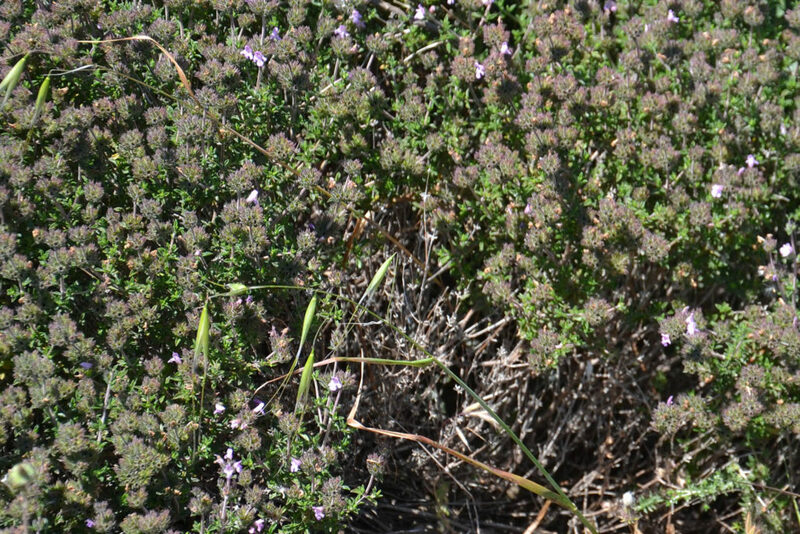 Thyme is ideal for respiratory problems, soothes coughing, expectorant, antispasmodic. Reduces levels of cholesterol and triglycerides. Rosemary relieves indigestion and helps in mild gastrointestinal disorders. Diuretic and tonic. Relieves headaches and enhances memory. Dittany soothes aching stomach and intestines. Fights bad breath and gingivitis. Relieve nervous headaches. 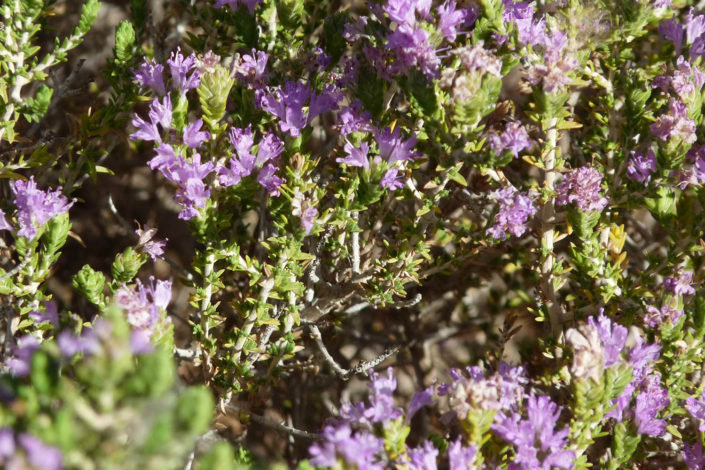 In Crete it is considered a prime aphrodisiac herb and is called “érondas”=love. 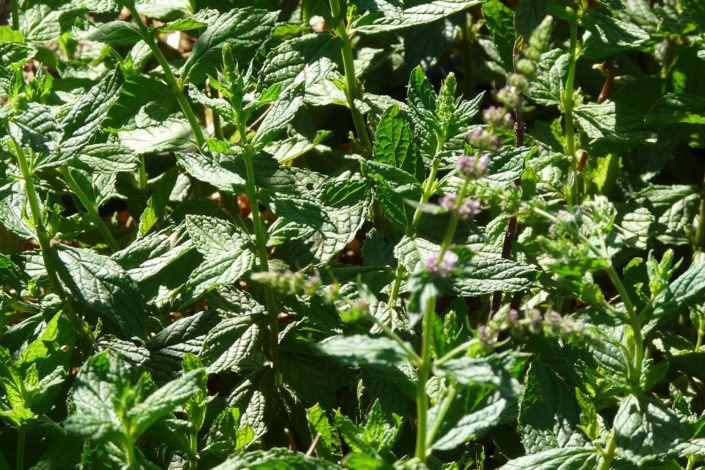 Spearmint enhances liver and digestive function. Promotes oral health and relieves indigestion. 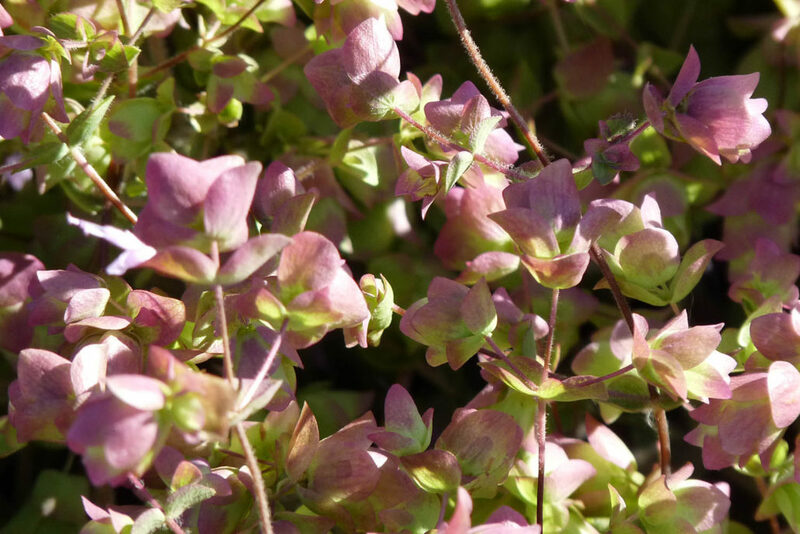 Anti-inflammatory, antioxidant, antifungal, with antibiotic properties. 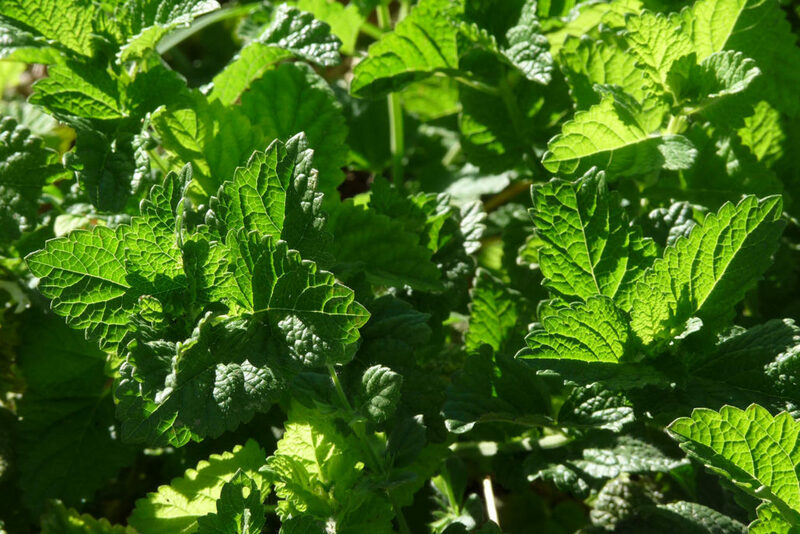 Lemon balm fights anxiety and stress. Reduces insomnia and nervous headaches. Stimulates and rejuvenates the body. 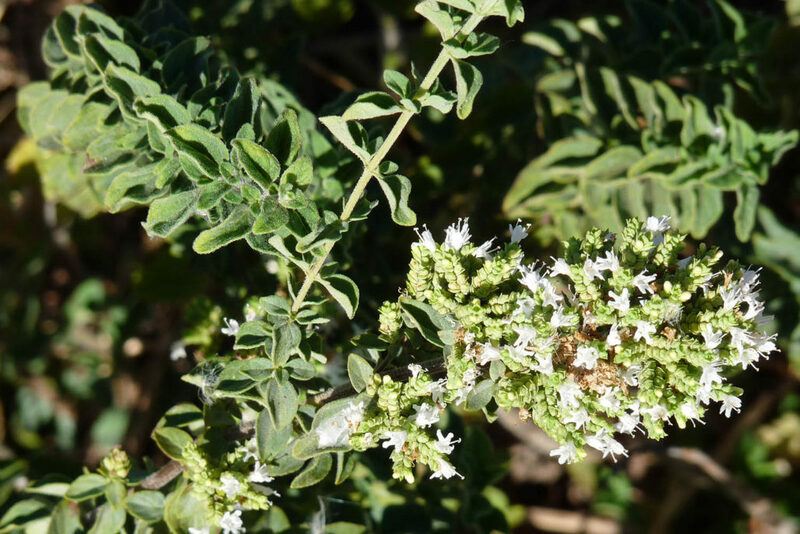 Oregano is a powerful antimicrobial, it treats colds, flu and mild fever. Helps indigestion and dysmenorrhea. Invigorating but also soothing, relieves stomach and stimulates digestion. Savory stimulates the appetite and relieves indigestion. Aphrodisiac, bactericidal and fungicidal. Helps with sore throat and toothache. Relieves arthritic and rheumatic pains. 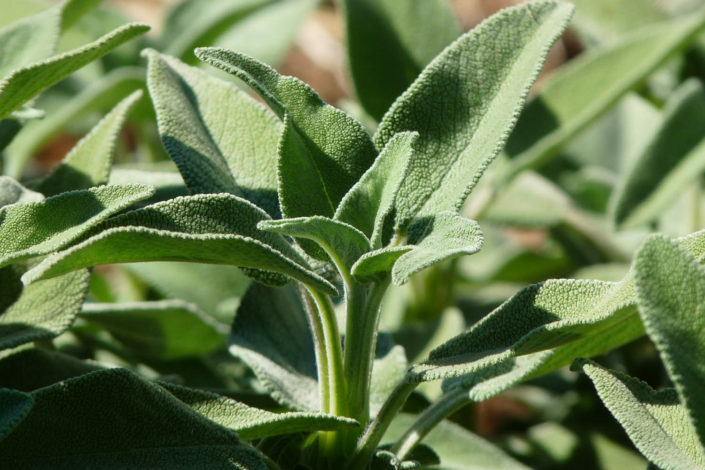 Sage is a multi-drug, anti-viral, anti-inflammatory and antibacterial. Activates metabolism, helps in proper blood circulation, stimulates the nervous system and enhances memory. 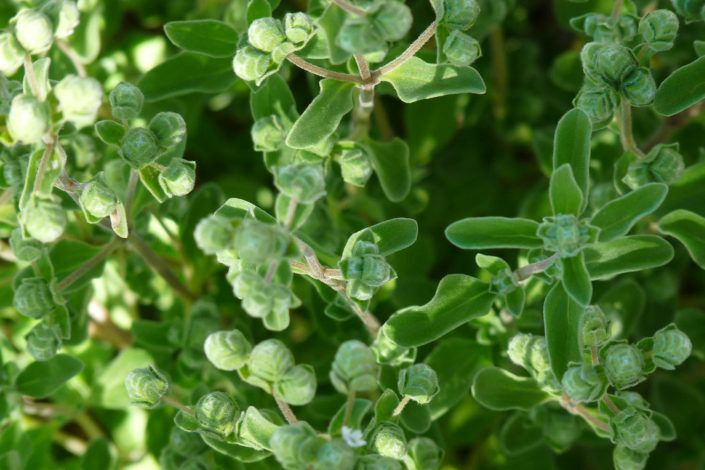 Marjoram helps in treating depression, anxiety and headaches. Treats respiratory diseases. Diuretic, supports the digestive system, with germicidal action. 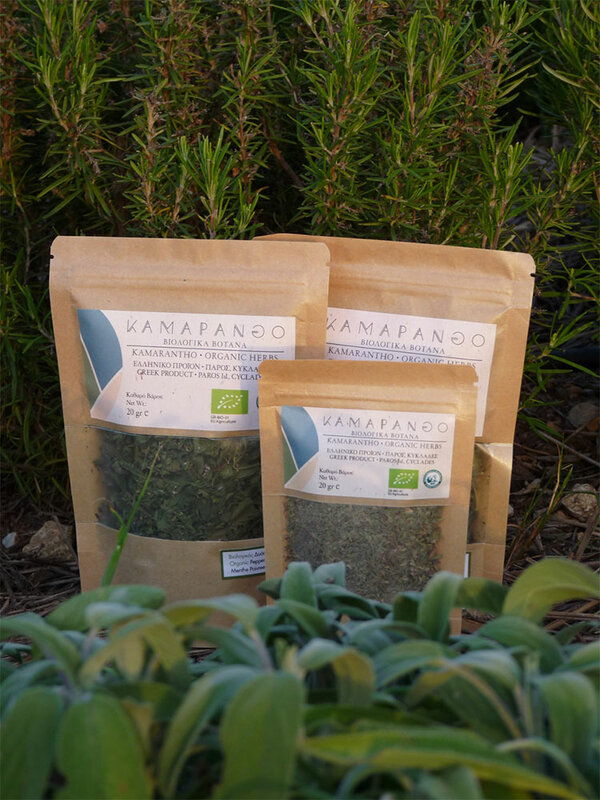 On the farm KAMARANTHO in Kamari village of Paros, we have found, recorded and are affectionately protecting dozens of plant treasures. We have also planted and are organically farming more traditional aromatic herbs of the Aegean, which adapted beautifully to the local conditions and are now thriving and enriching the land with their divine scents. 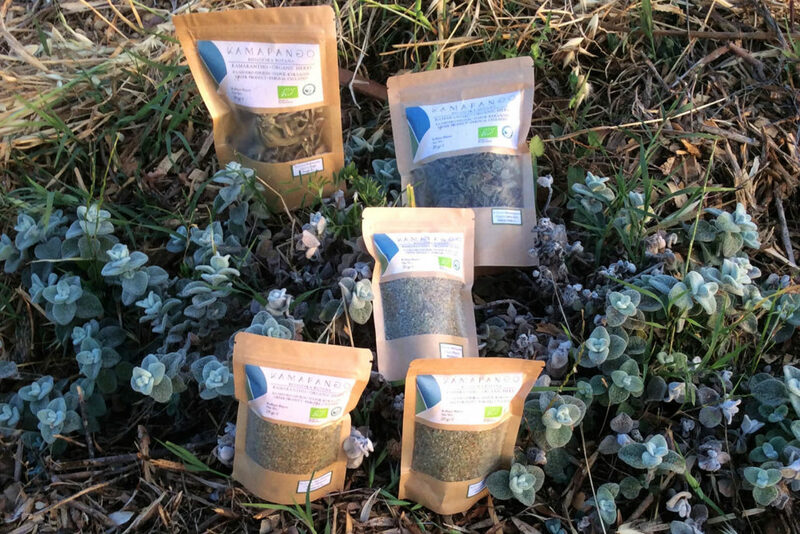 After three years of care, we, the people of KAMARANTHO, are happy to offer a collection of certified organic herbs, representative of the gifts of Parian land. We cared for and harvested them by hand, we dried them naturally and in small quantities at a time, we processed them also by hand, with the experienced help of local women, and we avoided crushing them too fine so that they retain their essential oils, flavours and aromas for longer. And we are proud for the results. You can enjoy our herbs as hot or cold teas and infusions, individually or in combinations, and benefit from their healing and health-promoting properties. However, their use in cooking and gastronomy is another story that remains to be written. Try using savory in bread and pretzels, put marjoram in your red sauces and stuffed vegetables, use sage with your leaks and pies, rosemary with fish and pork, put dittany in your béchamel sauce or fish roe dip, oregano and thyme in roasts and salads, mint and spearmint in rice and minced meat, mint and lemon balm in your drinking water and lemonades. Above all, search, discover, and create your own unique and healthy flavours and aromas. And enjoy. This information does not constitute medical advice whatsoever. 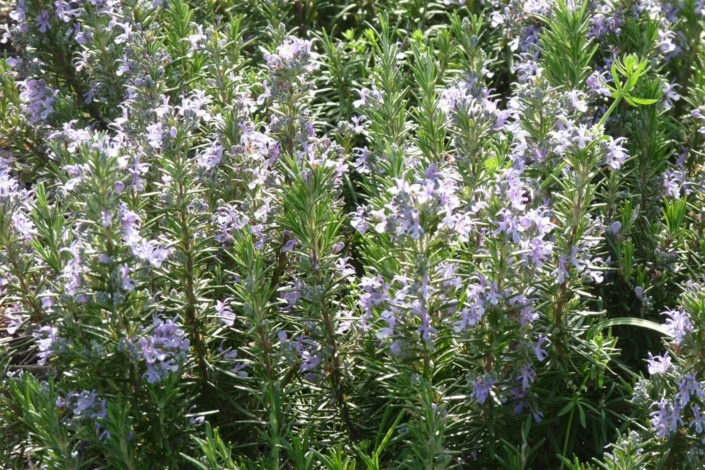 Consult a physician or healthcare professional for any questions about the use of herbs. Herbs should be used with extra care by children and pregnant women and only with the medical consent of the responsible physician.